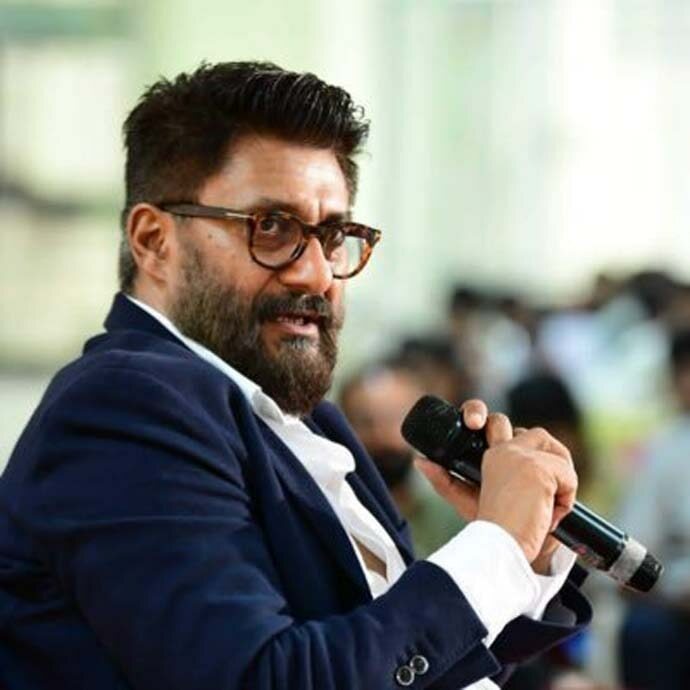 Vivek Agnihotri’s The Tashkent Files is not just a movie that aims to raise pertinent questions over India’s second Prime Minister Lal Bahadur Shastri’s mysterious death at Tashkent, in the erstwhile USSR in the freezing January of 1966, but it is also an attempt to accord him a more prominent place in India’s history. As the movie digs into the details of what we know — and what we do not know — of what happened with Shastri in Tashkent, just about six hours after signing a peace treaty with Pakistan’s president Ayub Khan, Agnihotri keeps reminding his viewers that the 1965 India-Pakistan war was fought under Shastri. He compels you to question why, in a country where Indira Gandhi came to be called ‘Durga’ for leading India to a victory over Pakistan in 1971, Shastri’s feat goes largely unnoticed — and hugely uncelebrated? Why, in a country where muscular nationalism is an election issue, the diminutive Shastri is not revered as a hero? Between Nehru and Indira, how did Shastri go missing as a leader of no consequence? An Indian Prime Minister died on foreign soil — and the country refused his family even a post-mortem with the interim prime minister, Gulzarilal Nanda, later feigning ignorance about Shastri’s family approaching him with the demand. But Shastri’s body was consigned to the flames without even an attempt made to find out what killed him — of course, with full state honours. Agnihotri tries to point to how easy it has been to wipe out Shastri from public memory since with each person — politicians, social activists and even historians — toeing the line of a ‘convenient truth’. He tries to rake up conspiracy theories around ulterior motives in ‘bumping Shastri off’ by alluding to statements made by KGB spies. In his attempt to jog the public out of its slumber over Shastri’s death and highlight his contributions to India, Agnihotri lets his characters scream and shout every once in a while though — this is his movie’s biggest weakness. The impact here needs to be created with powerful dialogues, not by screaming into the ears of your audience. The plot is gripping enough for the audience to stay alert and take note of what they ignored — or were made to ignore, through a ‘state-sponsored design’, as Agnihotri would have us believe. Much like Buddha in a Traffic Jam, Agnihotri in The Tashkent Files too tries to create a doomsday scenario where every soul is sold out and where we do not know how we are being used and manipulated by the proponents of the ideologies we follow. For, Agnihotri, the proponents themselves are being used. In trying to untangle this web of ideology, personal greed and human ambition, Agnihotri ends up leading the viewers away from the central question at hand — what happened to Shastri? — trying instead to explain how we are caught up in a world of truths, overshadowed by post-truths. There is dramatisation and over-dramatisation of events — something the movie makers ‘warn’ you about in their disclaimers. 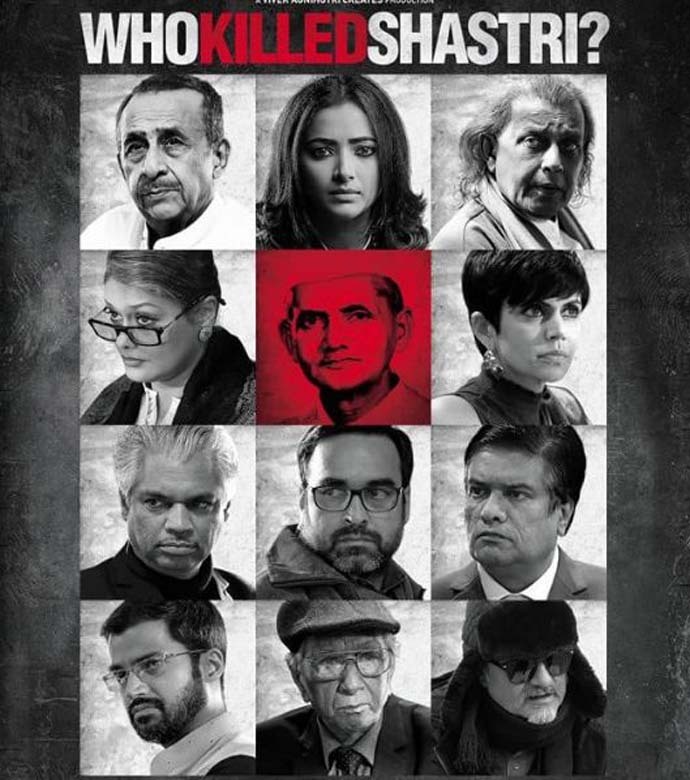 The movie doesn’t answer who (or what) killed Shastri; by dropping crucial clues, it just tells you how India wiped off the contributions of one of its greatest sons. Also Read: The 'Tashkent Files' trailer: Whom will a 'dead PM' help now? Author is assistant editor DailyO.